2 ports USB3.0 and 2 ports USB2.0 with gigabit Ethernet port, this offers massive expansion that provides 4 USB ports to connect as many USB devices as you desire. 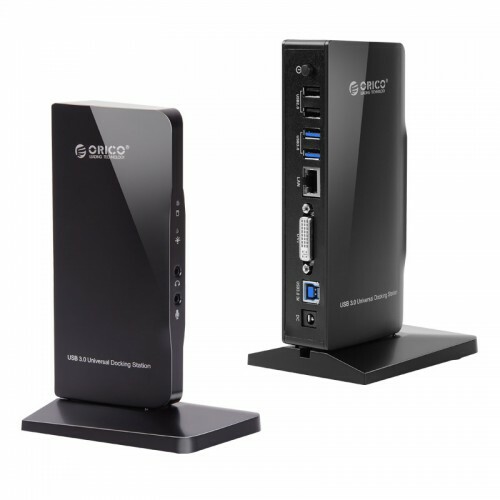 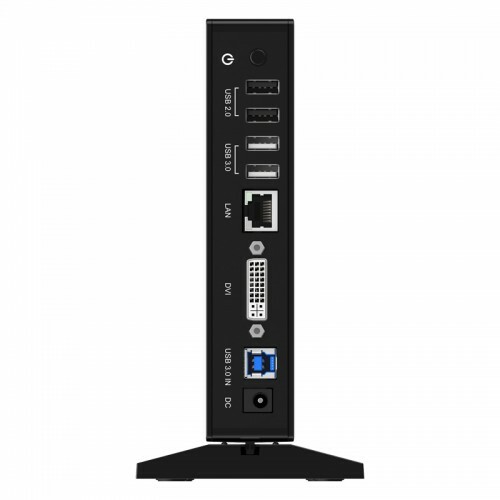 It supplies stable power for each port. Do you need any more reasons to buy this must-have life partner? 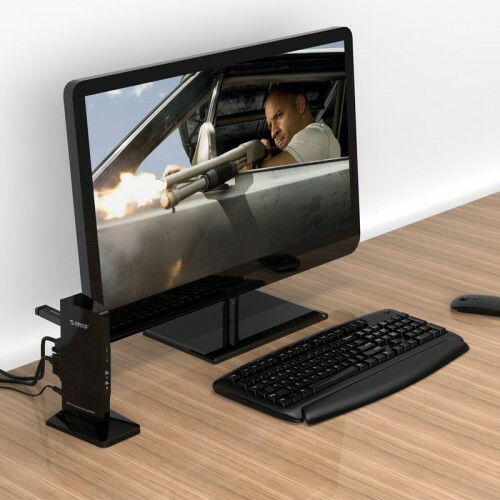 We will make your life easy. 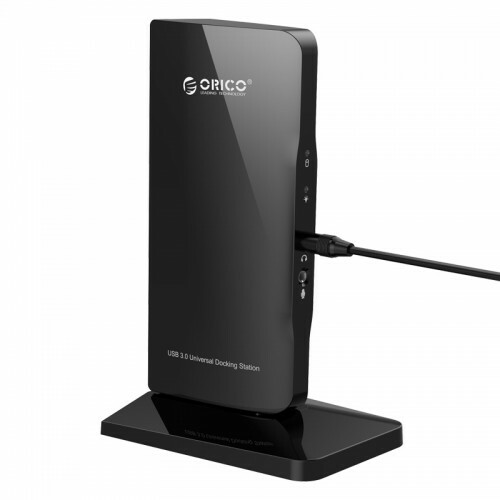 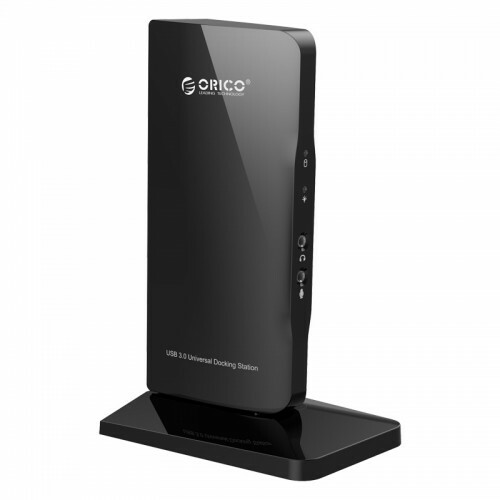 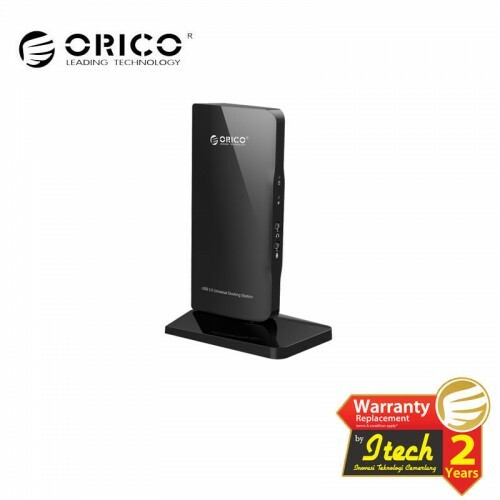 ORICO 4 ports USB docking station, it is easy to use, no driver or application needed. 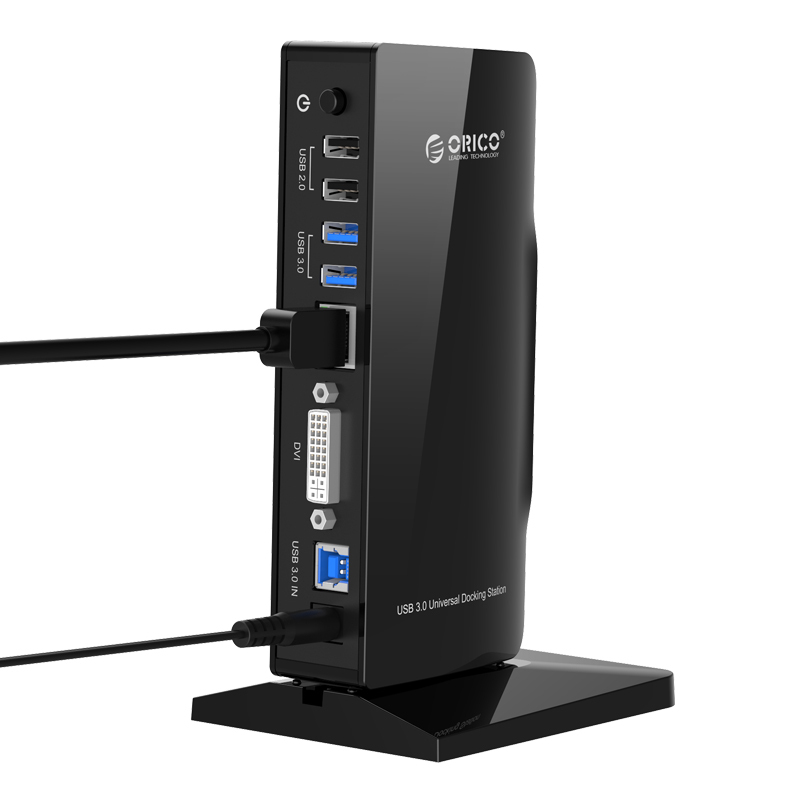 Plug & Play installation, support hot-swapping. 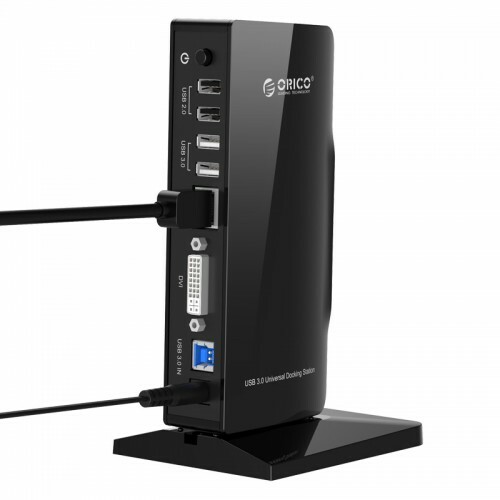 This is a very easy way to access all your devices or connected at once. 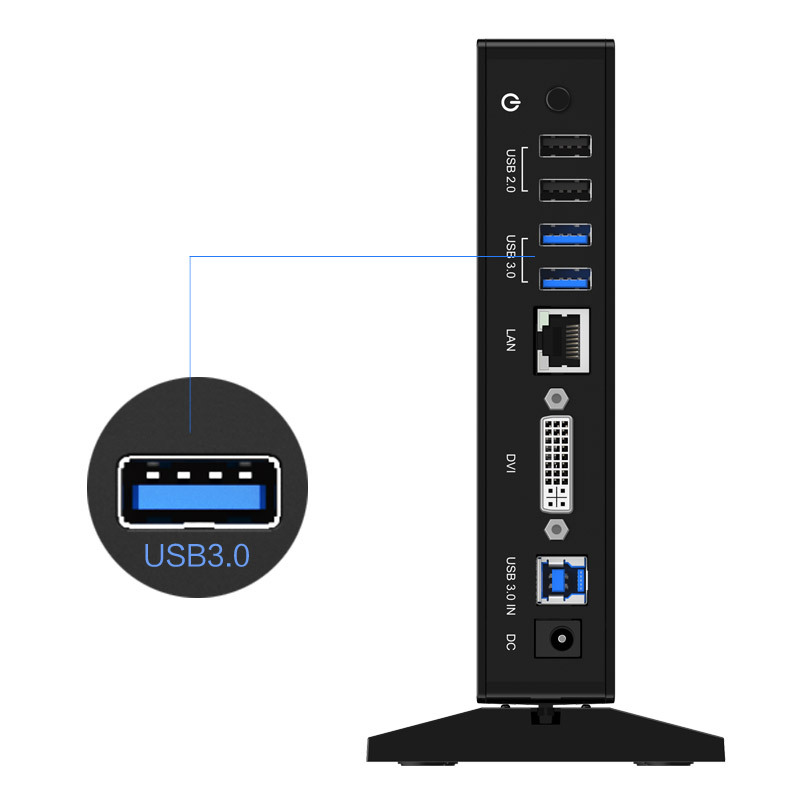 You will never be worried about USB connection.